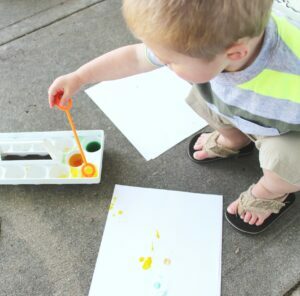 Painting Fun – Make Bubble Art! 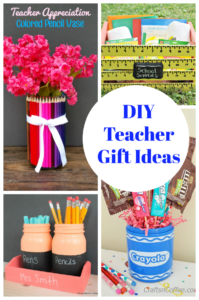 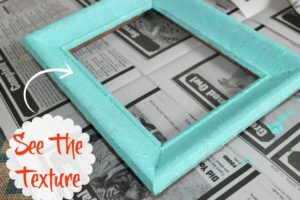 Give Old Picture Frames New Life – Money Saver! 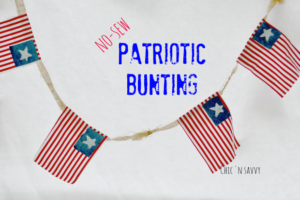 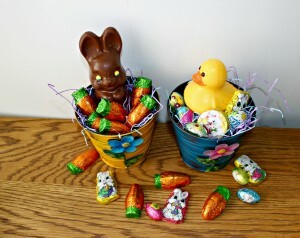 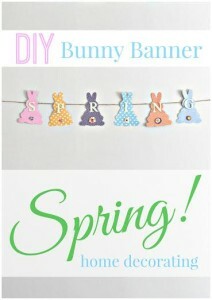 DIY Bunny Banner Perfect for Spring!